Kasauli is a small town in the state of Himachal Pradesh located at an altitude of 1,927 m. The town is 77 km from Shimla and 70 km from Chandigarh. 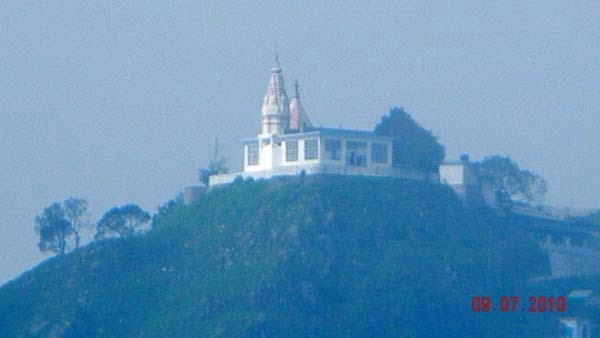 Legend says that it came into existence after Lord Hanuman placed his feet here in order to advance on to the Sanjeevani hill. The place where the lord actually kept his feet is believed to be at a hillock which is 300 m high. Historically, Kasauli is one of those hill stations that was developed by the British Empire during its peak period in India. It is one of those places that, despite its beauty still has yet to find itself prominently on the tourist's map.